The Exigo dual adjustable pulley is a great space saving machine on a low foot print that combines all the functionality of a cable crossover. For home and commercial use, this dual pulley is built to last. 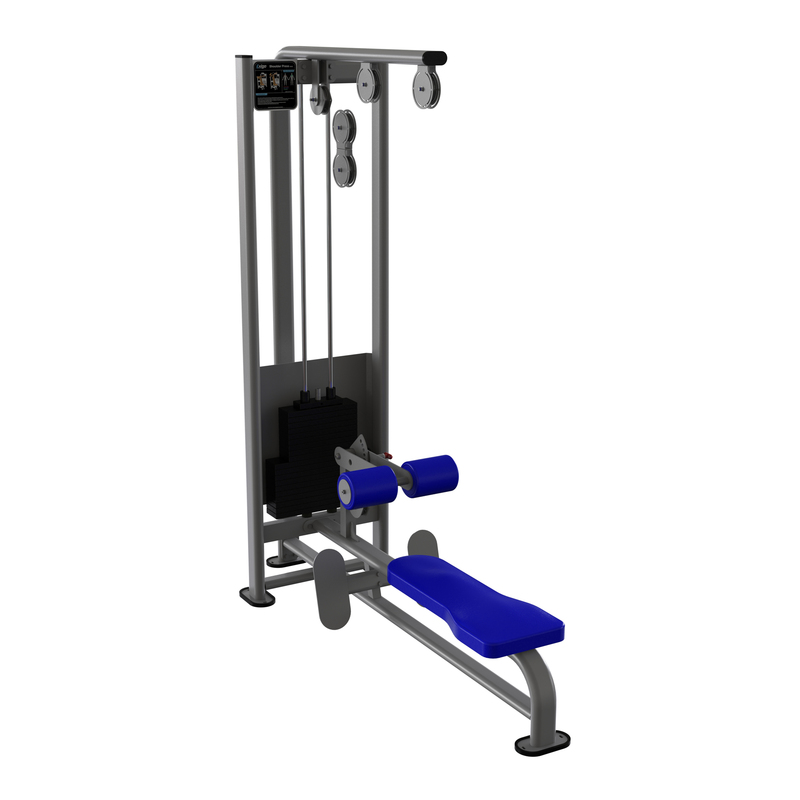 Each pulley has 17 different height adjustments, simply adjust each side to the height you require.Comes with 2 x 75kg weight stacks (stack upgrades available) and a multi grip chinning bar for even more exercise possibilities. With a choice of frame colours and a wide variety of attachments available this machine ticks all the boxes. This product is made to order so please contact us for an estimated lead time.